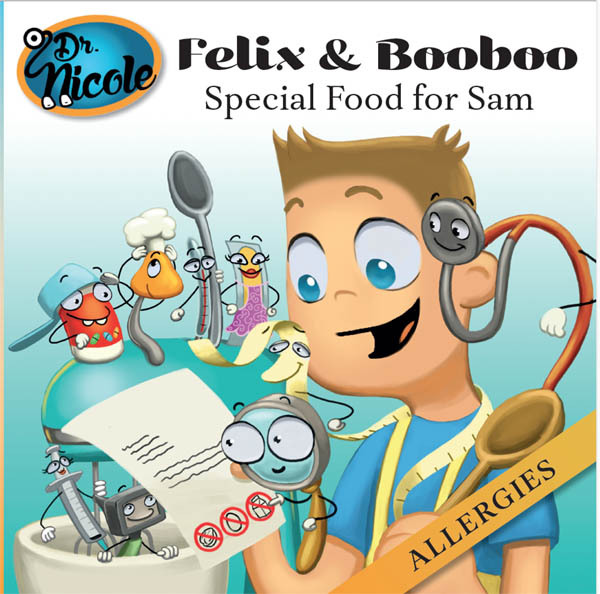 (THE WIRE PRESS) – Multi-award-winning children’s book author Dr. Nicole has announced the release of a new book in the Felix and Booboo Series, ‘Special Food For Sam (Allergies)’. 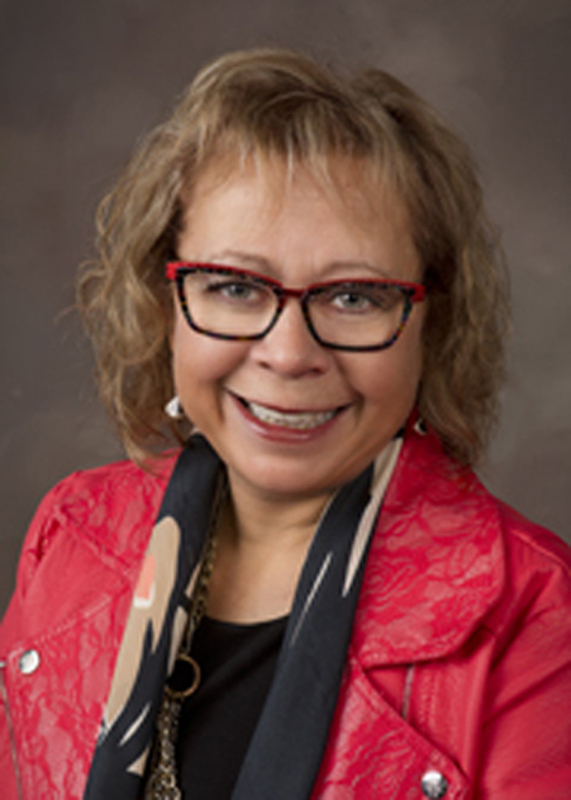 The new book is one of a series of eight books that address medical issues and make them understandable for young children. The goal is to increase the child’s understanding of his body and to help eliminate fear of diseases. This series is also available in French (Felix et Boubou) in paperback, Kindle and PDF versions.